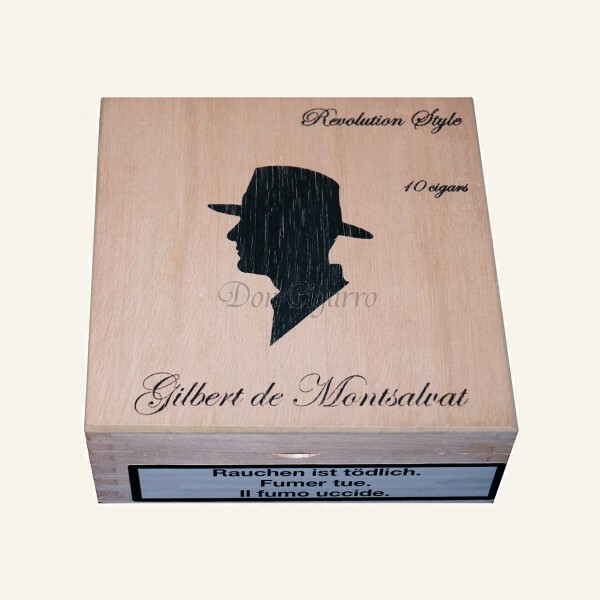 This cigar not only stands out for its full flavor, but also for its excellent value for money. 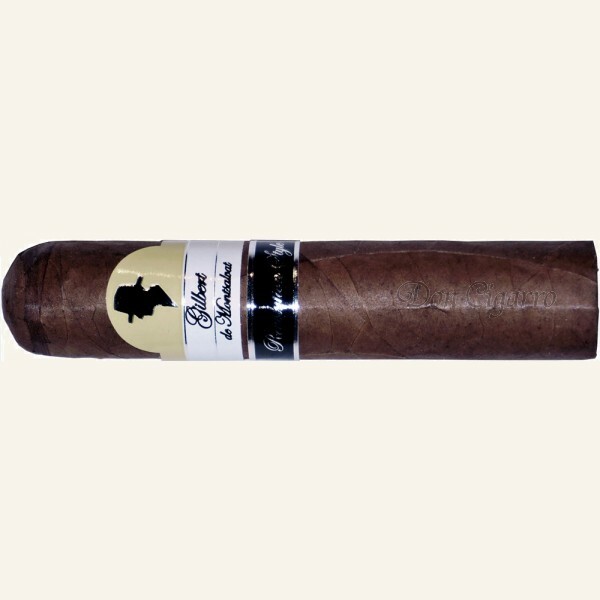 Full-bodied and spicy with notes of pepper, coffee, light almond flavor and a mild sweetness, these very well-made cigars appeal to many a connoisseur. Packed in plain wooden boxes with magnetic lid.